A 39-year-old man who brutally chopped his reputed wife on February 24, last, because she wanted to have an abortion was arrested and charged with attempt to commit murder this morning. Fazal Oosman, a farmer of Mahaica, was arrested at Good Hope, East Coast Demerara on Monday, last, and charged when he appeared before Magistrate Fabayo Azore at the Cove and John Magistrate’s court. He was not required to plea to the indictable charge and was remanded to prison. 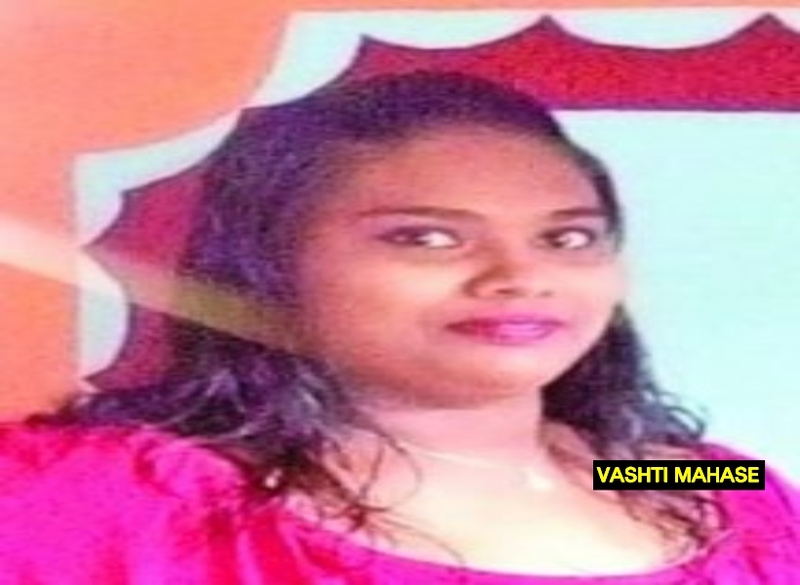 The matter has since been transferred to Mahaica Magistrate’s Court. 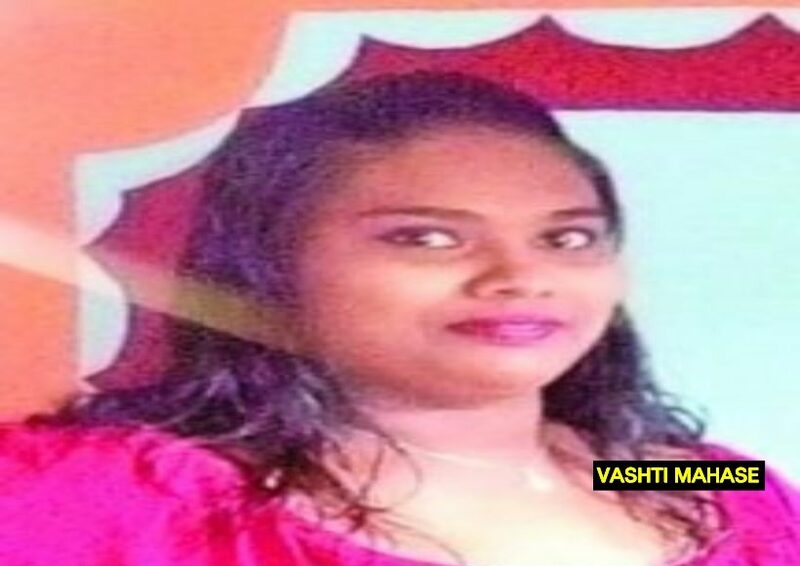 According to information received, on February 24, last at Lima Dam, Mahaica, Oosman brutally chopped 22-year-old Vashti Mahase when she went with a rank to serve him a restraining order. The police rank ran away. Reports are that the victim and the suspect had been living together for the past six months. However, the relationship was said to be rocky most of the times with the 22-year-old woman wanting to leave on several occasions. The victim’s mother, Zorina Mahase, said that when her daughter found out she was pregnant, she decided to have an abortion since she did not want to continue a relationship with the suspect and she also has two young children with her ex-husband. The older Mahase said that when the suspect learnt that the 22-year-old was planning on having an abortion, he became enraged and threatened to kill her if she did not keep the child. The woman was forced to flee the home when the suspect went to work. On the day of the attack, the suspect did not pause for a second when he ran out and started chopping her. He ran away when the woman fell on the road and became unconscious.